Chicago: Chicago police work the scene of a shooting in the 6300 block of South Seeley in Chicago on Saturday, April 6, 2019. 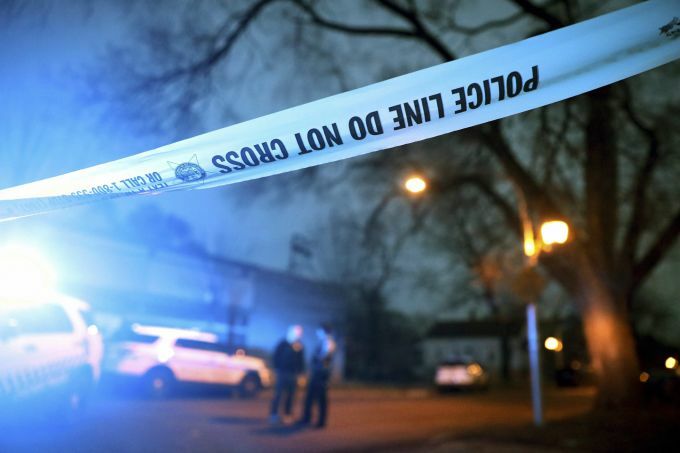 Authorities say two children were among the several people who were wounded when two men opened fire Saturday evening on a baby shower outside of a home on the South Side of Chicago. 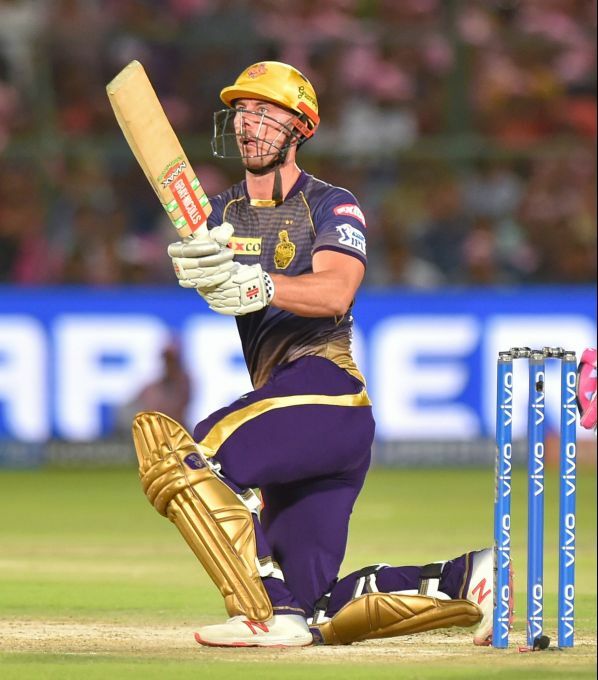 Jaipur: KKR batsman Chris Lynn plays a shot during the Indian Premier League 2019 (IPL T20) cricket match between Rajasthan Royals (RR) and Kolkata Knight Riders (KKR), in Jaipur, Sunday, April 7, 2019. 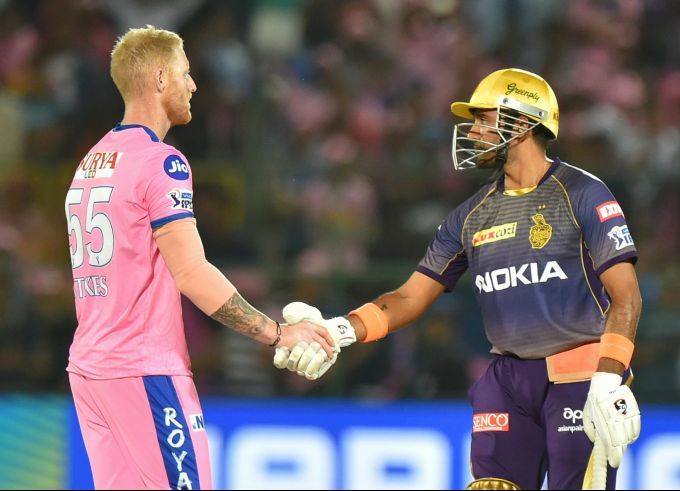 Jaipur: KKR batsman Robin Uthappa being greeted by RR Ben Stokes after his team won the Indian Premier League 2019 (IPL T20) cricket match between Rajasthan Royals (RR) and Kolkata Knight Riders (KKR), in Jaipur, Sunday, April 7, 2019. 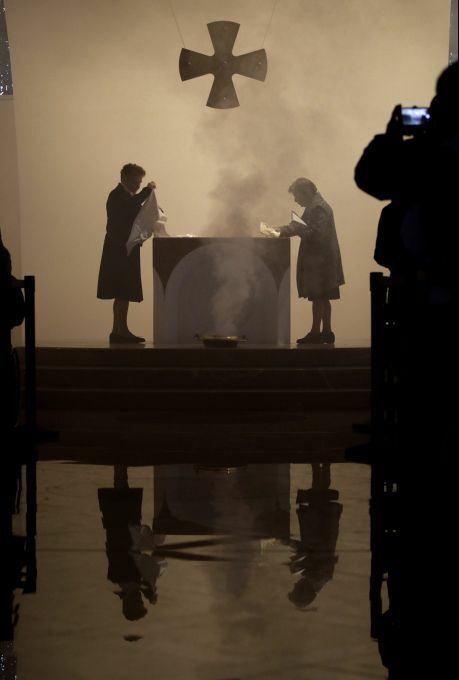 Rome: Two women clear the altar as Pope Francis spread blessed oil during a mass to inaugurate the parish church of San Giulio in Rome, Sunday, April 7, 2019. 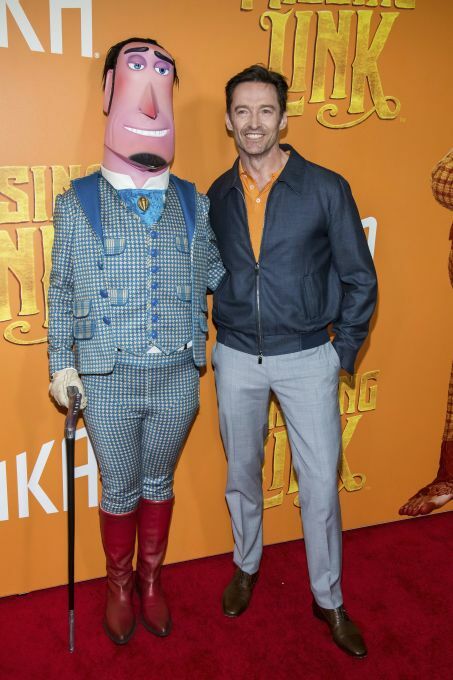 New York: Hugh Jackman poses with a costumed character from the film at the premiere of "Missing Link" at Regal Cinemas Battery Park on Sunday, April 7, 2019, in New York. 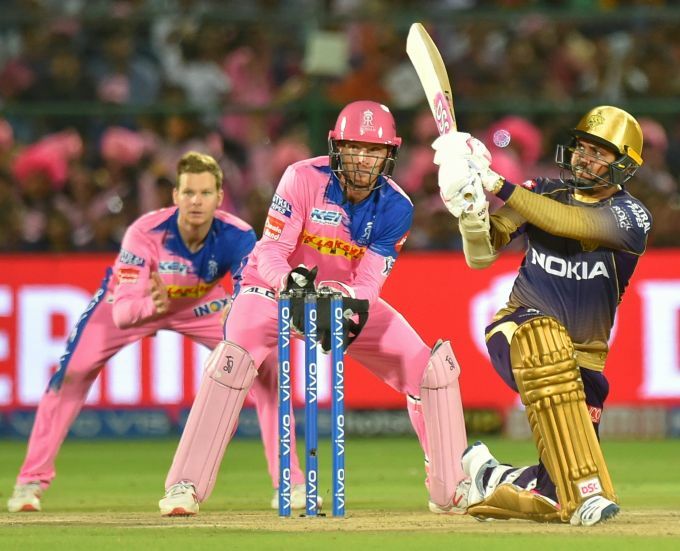 Jaipur: KKR batsmen Sunil Narine plays a shot during the Indian Premier League 2019 (IPL T20) cricket match between Rajasthan Royals (RR) and Kolkata Knight Riders (KKR), in Jaipur, Sunday, April 7, 2019.